Connected wearable tech shipments are set to reach 262.5 million units by 2021, according to a new forecast. 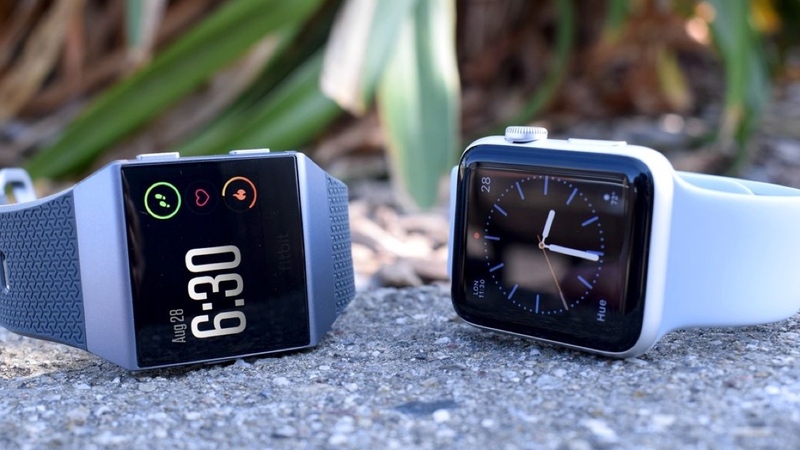 Berg Insight has released findings, which indicate that smartwatches, fitness trackers, smart clothing, smartglasses and medical devices will account for the large majority of the wearable bulk, while Bluetooth will remain the primary connectivity option. The firm also notes that smartwatch sales will rise in 2017, with shipments suggested to hit around 35 million units, a 66% increase year-on-year. And although Apple is cited as the market leader, competition from Android Wear vendors such as Fossil and LG, as well as Samsung's offerings, is expected to account for the rise in overall sales. Despite smartwatches expected success in the coming year, Berg Insight indicates that fitness trackers are still the the largest device category, with 74 million units shipping in total. Although Garmin and Fitbit are claimed to be the biggest pioneers in the area, Xiaomi's success in the Asian market is also referenced — no surprise after IDC suggested it was the biggest wearable vendor in Q2 2017 for the first time. Seeing these two categories round out as the biggest isn't entirely surprising, even four years down the line. However, interestingly, smart clothing is also expected to make a significant leap forward. Berg Insight suggests low consumer awareness has contributed to poor adoption so far (with just 1.56 million units shipped last year), though 18.3 million devices will drop in 2021. Of course, while this does give us an insight into what the market could look like in years to come, it's important to take any forecasts with a pinch of salt - after all, with different areas of wearable tech booming at different times, trying to predict exact sales figures is an imperfect game.